With a special guest appearance by BETTY WHITE! Its that time of year again Sammie! Its time for our annual viewing of The Paul Lynde Halloween Special! 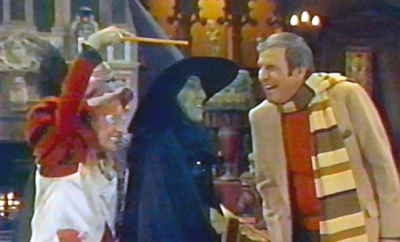 So lets do the REAL time warp and travel back to 1976 and the gay legendary comedic actor Paul Lynde as he makes everyone Halloween just a little bit homo before it got trendy.